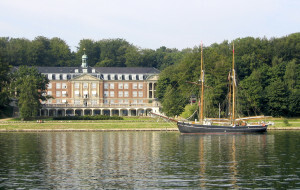 Hotel Koldingfjord, Fjordvej 154, 6000 Kolding. This is one of those few hotels that in themselves make a destination. The setting is fantastic (if just a little remote – you certainly need a car). The fjord is the few just feet away from the terrace (restaurant and bar), the staff amazingly attentive and the breakfasts are incredible. The hotel comprises several wings – perhaps for the very best experience, try to avoid the modern wing on the hill above – although the views from there are fantastic. For more details see their website here. 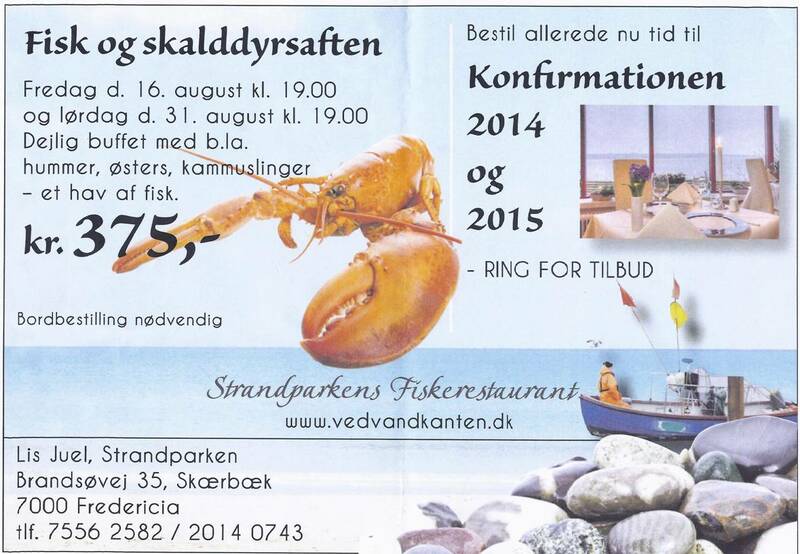 Strandparkens Fiskerestaurant – ‘Ved Vandkanten’, Brandsoevej 35, Skaerbaek, 7000 Fredericia. What an incredible place. Not much more than a shed by ‘the waters edge’ (as the name translates) with very few tables. My dinner here was one of THE best seafood experiences I have had anywhere in the world. 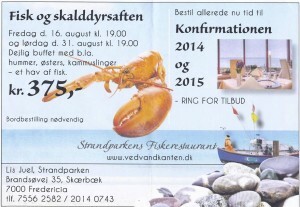 Upcoming Lobster Evening – YUM! A mix of international flavours along with traditional – child hood favourite – Danish ways of cooking fish, the all you can eat fish buffet on offer that night was little short of sensational. As the place is tiny, make sure you book ahead using their website here.